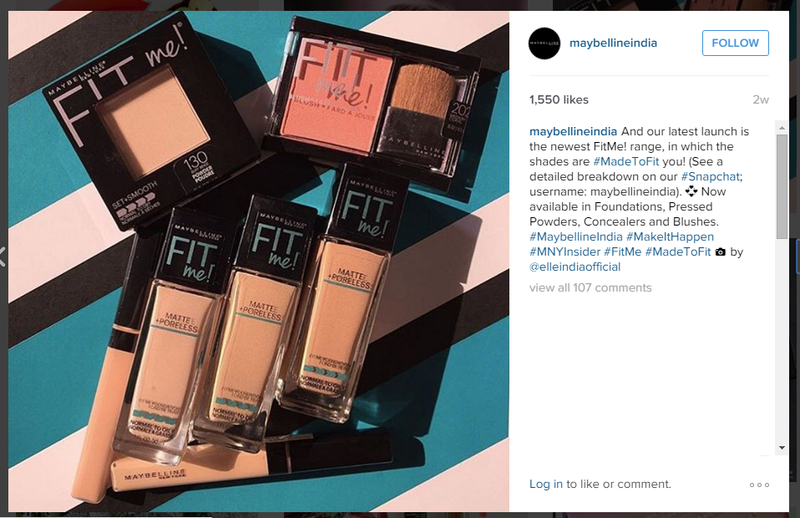 The minute Maybelline India announced the launch of the new Fit Me range on their Instagram page, I missed a heartbeat. I rang up Goodwill, Central, and Health and Glow (Beauty Suppliers, Cochin), and all of them gave me the same standard reply "Mostly next week, we will have the product in-stock". When I went in to buy some antibiotics at the LULU Medical shop, I found the whole new range of Fit Me stacked carefully on their racks. I couldn't contain my excitement and gave away my hyena laugh. 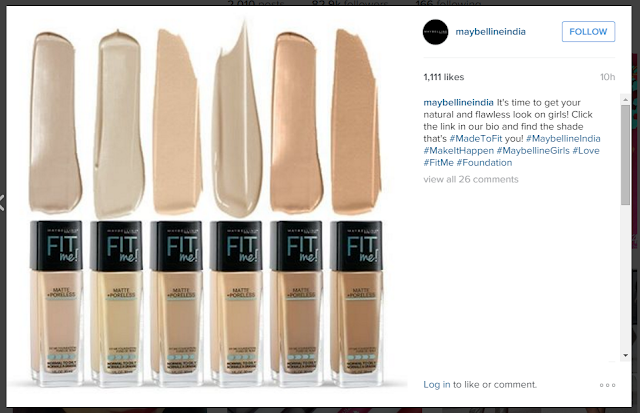 The SAs couldn't understand why I was so excited about this new foundation. I have been testing this product for the past two weeks now, and I though I would share my first impression on the same. 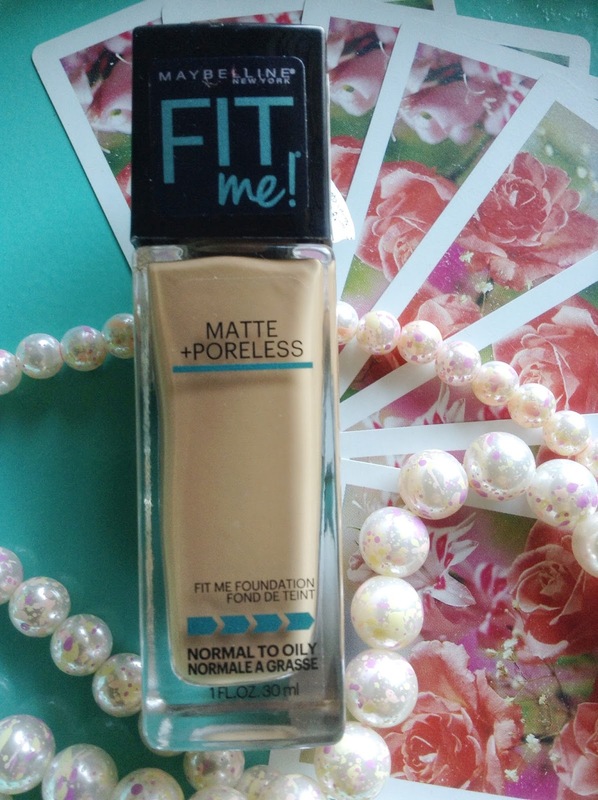 Claims: Get natural and flawless complexion from every angle with Fit Me!® Matte + Poreless liquid foundation. 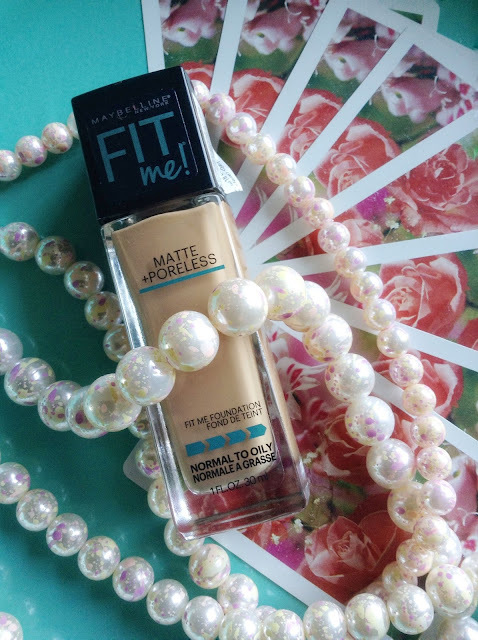 Skin that shows its fabulous best. Its 25% anti-shine perlite + micro blurring powders, make visible pores and shine disappear, getting you the perfect selfie-ready look. Sleek with a glass bottle and black screw-on cap. Doesn’t come with a pump leading to wastage of product. Shade name and number is printed on the cap. 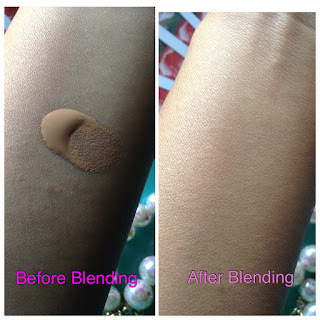 Very easy to blend (I use RT foundation brush). Does not transfer like crazy. 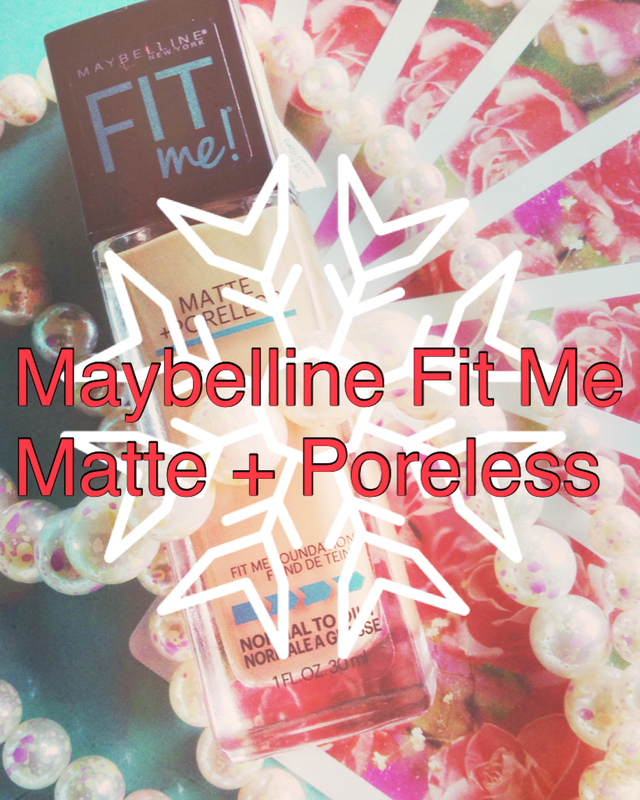 Does not feel oily on touch like MAC Face and Body. 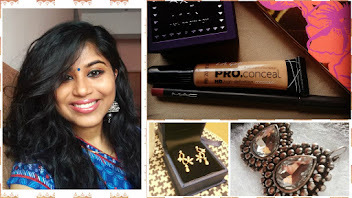 Gives a light white cast (ashiness) around my mouth (pigmentation) as the shade Warm honey has a pink undertone. It does transfer to my glasses. After around 5 hours, the product starts fading from points where I get dewy the most, like, tip of my nose, forehead etc. I am impressed by the product's ability to keep my natural oils under control. Matte action is on-par with MAC Studio Fix Fluid. As for the pore filling abilities, I couldn’t find much difference, I have small pores along my nose, which didn’t disappear on application. I didn't even know there's a matte range for Fit Me! Not sure if this is in Malaysia, but I might pop into a pharmacy soon and find out. I have feeling that the number of shades available would be terrible - as usual!